I have tied flies commercially for about 30 years; tying trout flies and steelhead patterns for myself and with patterns for trout in several books. 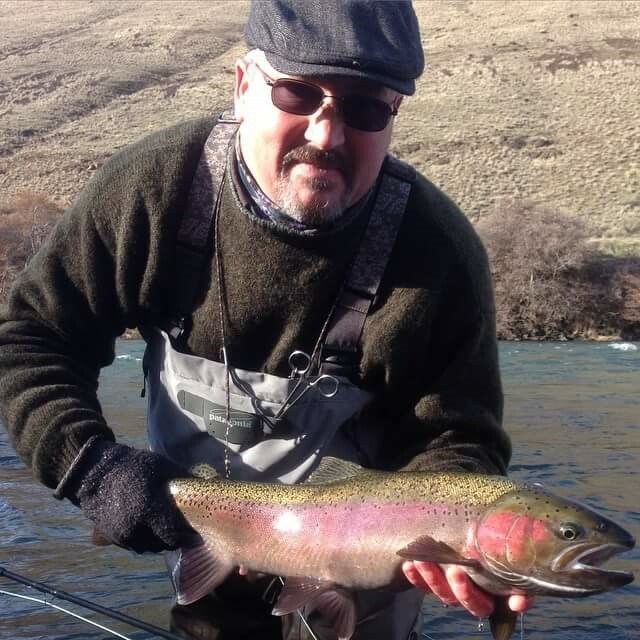 Some of my patterns were developed while guiding the Lower Deschutes and Crooked River in Central Oregon. Why Daiichi: Daiichi Hooks – from the smallest dry flies to the largest steelhead and streamer patterns, I can always count on Daiichi for the strength and holding power I come to expect from this hook maker.